TRAVEL ALERT: All flights operating normally. No delays anticipated. WAITLIST: If the flight you want is not showing ask to be put on our waitlist. Please make sure we have your contact details. 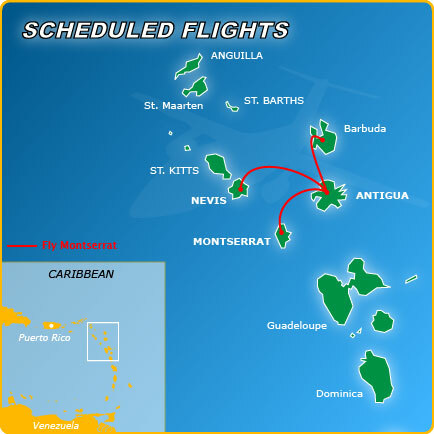 If you want an earlier flight from Antigua we will change you, for free, on the day, if there is time to do so. 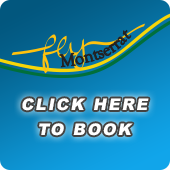 Contact 1-664 491 3434 or email info@flymontserrat.com. Flights now bookable to October '19. © 2017 Montserrat Airways Ltd.